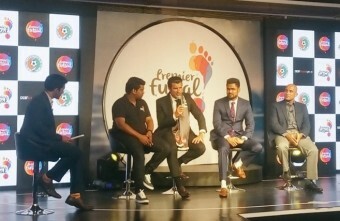 An irate Luis Figo has parted ways with Premier Futsal, calling the five-a-side tournament a 'complete failure' while slamming the organisers for "continuous breach of obligations." 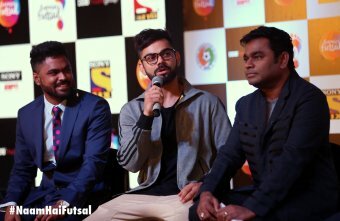 “Futsal is a fascinating format that has played a pivotal role in developing the skills of some of the greatest football players. 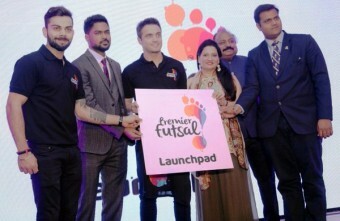 I have seen Futsal grow not just back home, but also across the world and I have played in a few of those tournaments,” said the former midfielder. 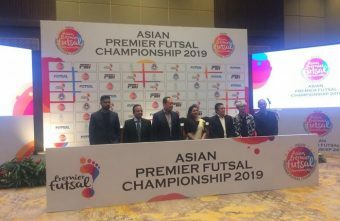 Premier Futsal unveiled Alessandro Rosa Vieira, the sport's most renowned player fondly known as Falcao, as the league's first big signing last month. 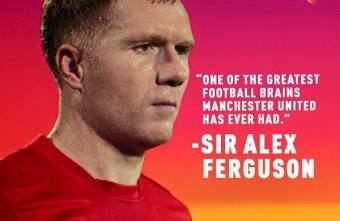 Now, joining him are 18 other futsal stars from across eight nationalities. 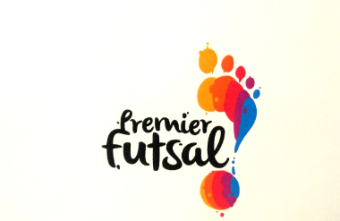 Premier Futsal on Wednesday inked a deal with Futsal superstar Alessandro Rosa Vieira, popularly known as Falcao, marking a major signing for the first-ever multi-national league ahead of its inaugural season. 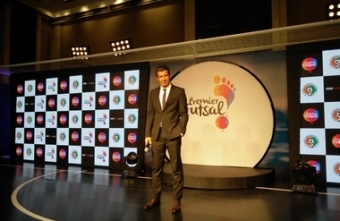 Barcelona and Real Madrid legend Luis Figo announced the launch of the Futsal League on Tuesday which he is the President of but FIFA has labelled it unauthorised. 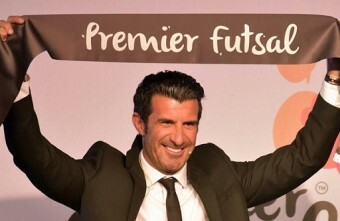 Luis Figo will be the president of the first-ever futsal league under the entity Premier Futsal Management private limited.